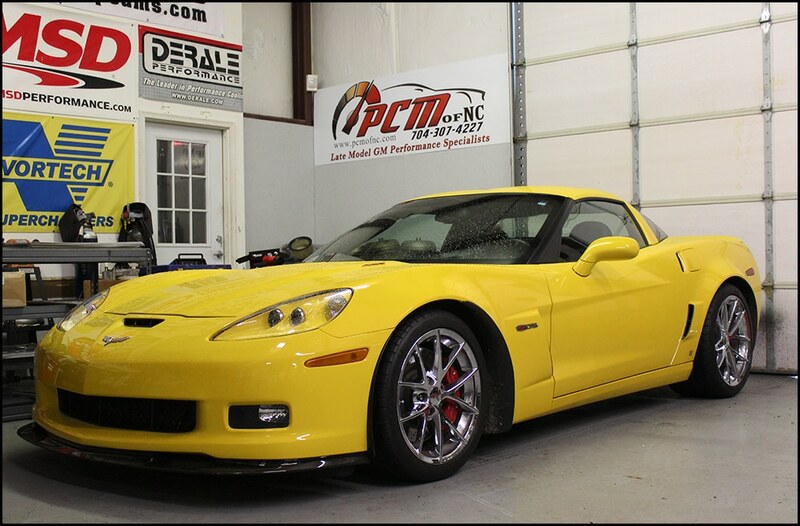 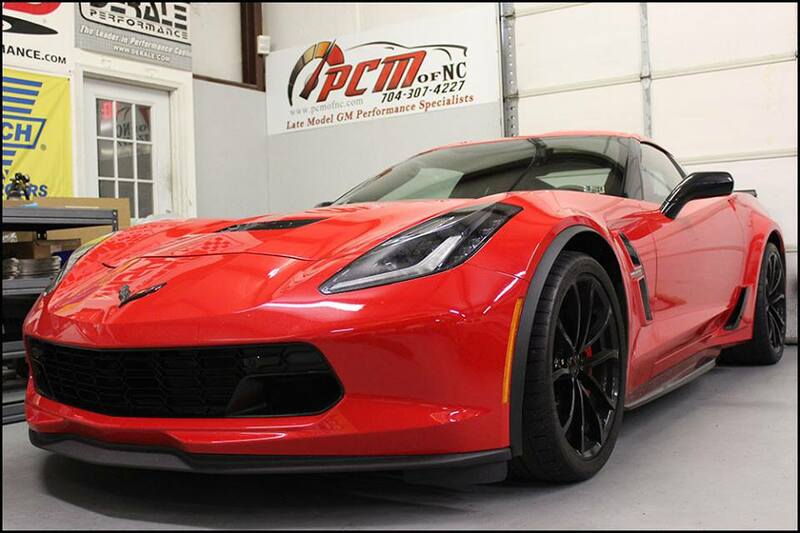 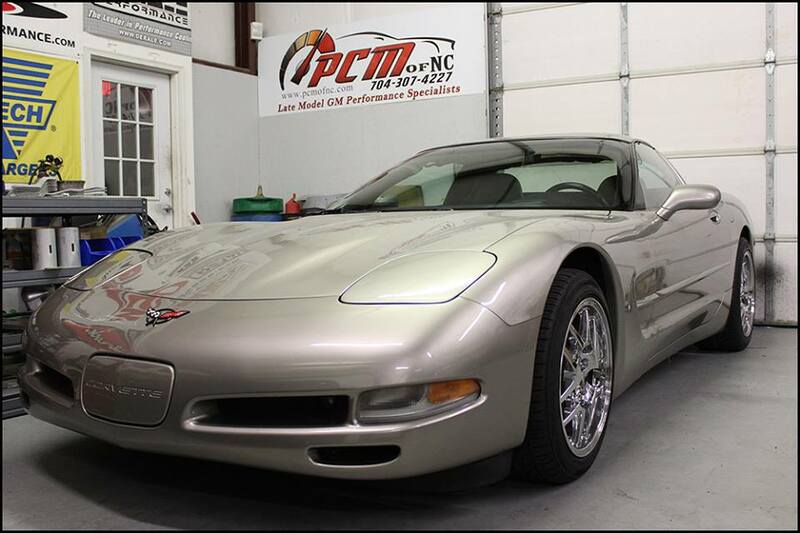 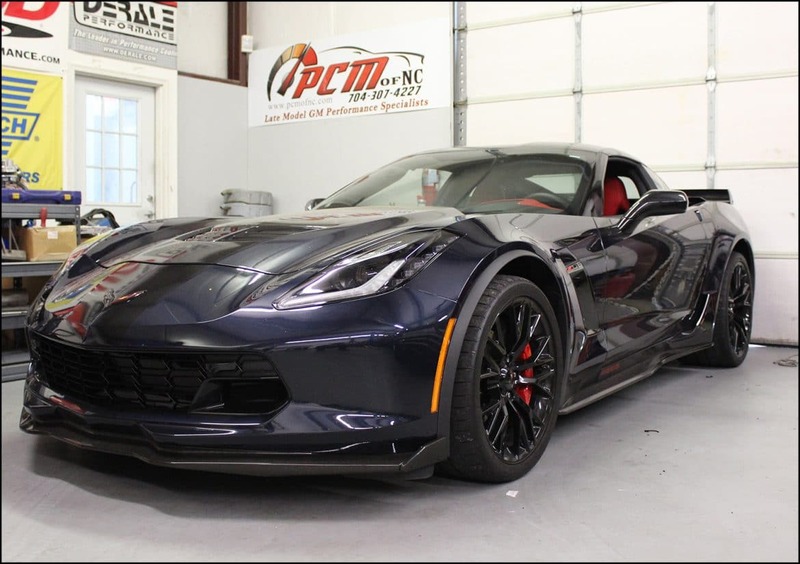 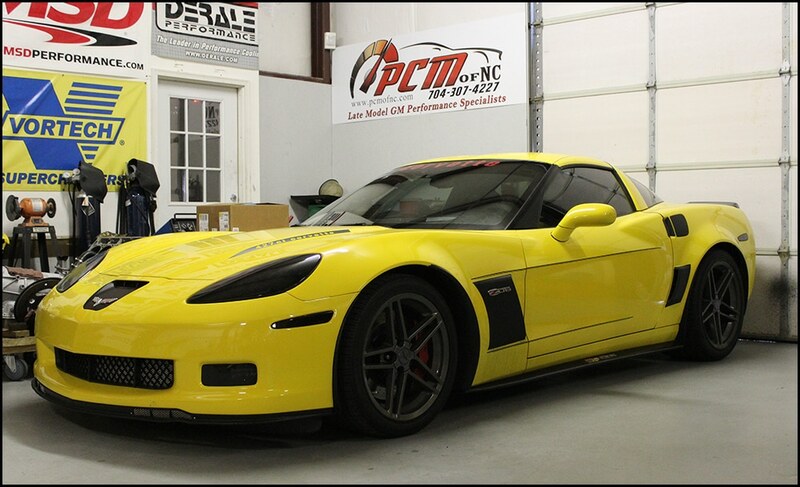 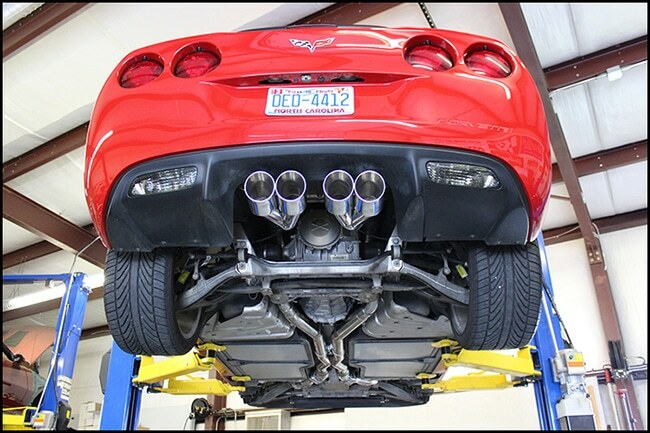 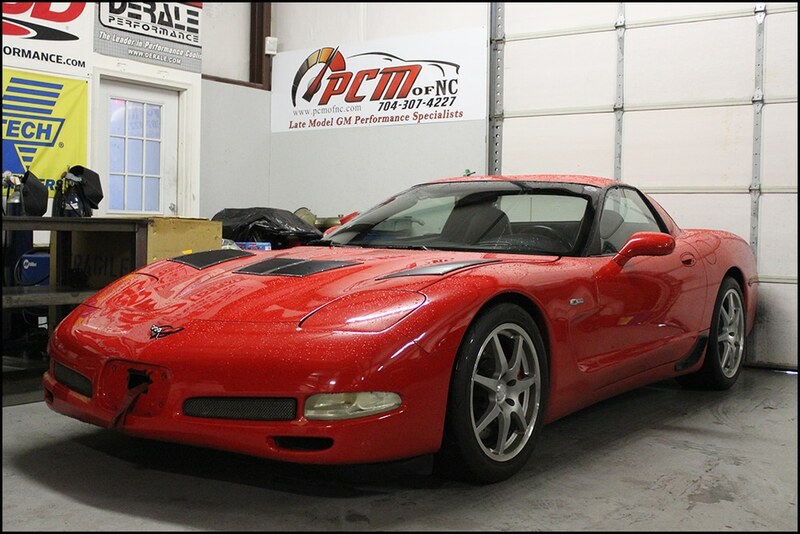 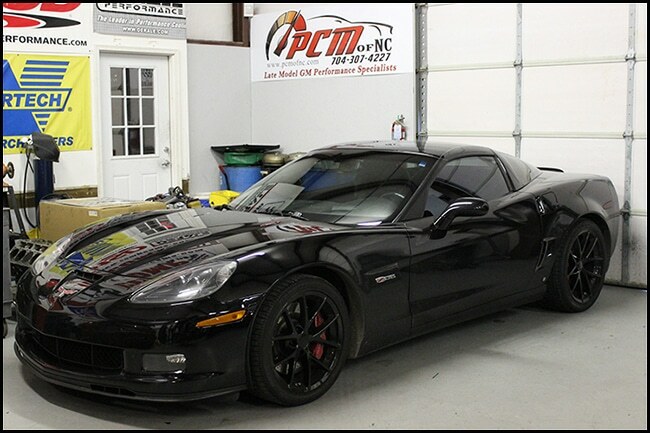 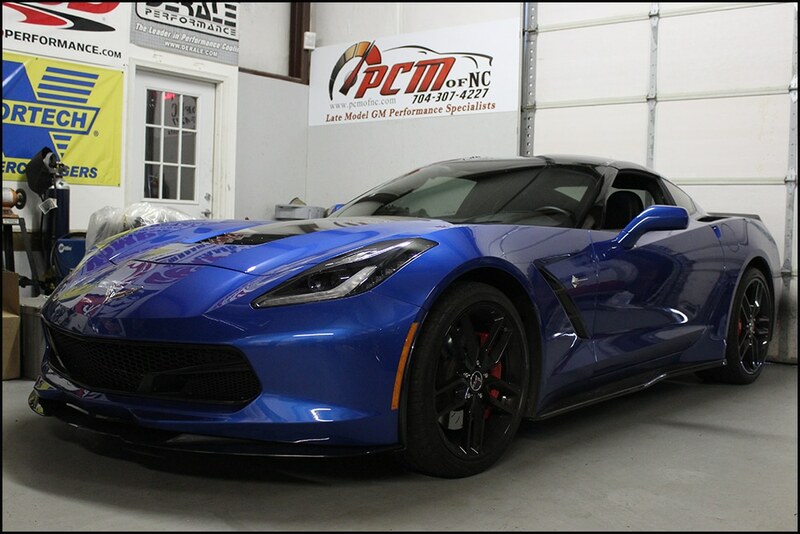 Corvette Portfolio – PCM of NC, Inc.
Archive from category "Corvette Portfolio"
Nice gains out of this simple package for a ’17 Corvette! 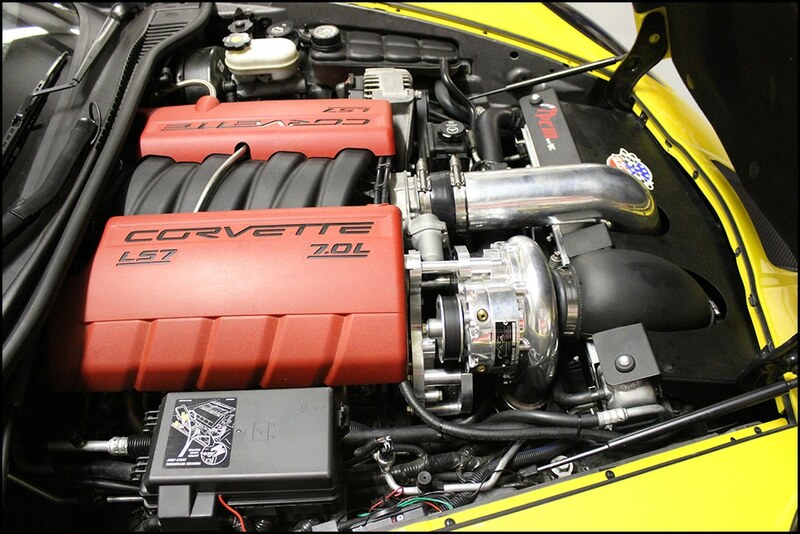 Stock numbers were 414 rwhp & 416 ft/lbs tq. 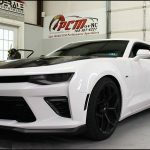 We added a Halltech Cold Air Intake, Kooks 1 7/8″ Headers with Cats, and finished it up with some dyno tuning – ending up at 454 rwhp & 457 ft/lbs tq!